In the Public Works Department, our crews are in charge of the water, wastewater, streets, parks and building maintenance. These are big shoes to fill but we have a very versatile crew. 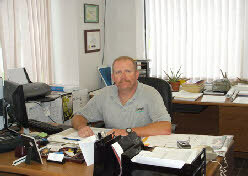 We have varying water and wastewater licenses from Class A to Class D with over 50 years of combined experience. We have employees with backgrounds in Biology, Chemistry, Welding/fabrication and design, Carpentry, Concrete finishing, Heavy equipment operation, Electrical repair, mechanical repair and many others. We are proud of our recent awards for our water and wastewater systems. 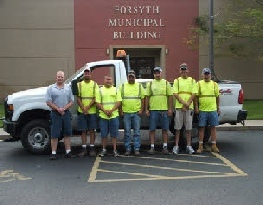 The City of Forsyth competed nationally in a water testing contest sponsored by the Missouri Rural Water Association. 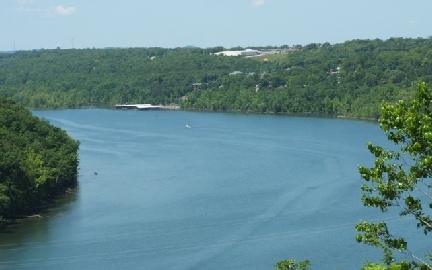 The City of Forsyth won first place in the State of Missouri for Best Tasting Water in the state. We also won the Jesse Barlow Award from the Missouri Water and Wastewater Association for outstanding maintenance and upgrades to our wastewater plant and collection system. This is a very prestigious award and we are all proud of it. Also our city won the wastewater system of the year in 1997 under our wastewater supervisor Monte Hindbaugh. We take great pride in our town and in our work so the next time you see one of the guys in your neighborhood, stop by and say “Hi!”. If you have any comments on what we can do to make things better in your neighborhood, please feel free to call me at City Hall.